So everyone loves cheap, right? I mean, who can resist a great sale or a "steal" of a deal? It's human nature to want the most for your money. But this week I found myself wanting the new Stephen King book, 11/22/63, and pausing because of the price. It's a hardback, which I don't typically buy--mainly because they're heavy and more awkward to read. And the retail price is $35. But of course, you never have to pay full price. You can get it 30% off at places like Target and you can get it for right under $20 at Barnes and Noble or Amazon. But still, it's twenty bucks, which *feels* like a lot when I'm used to buying paperbacks. 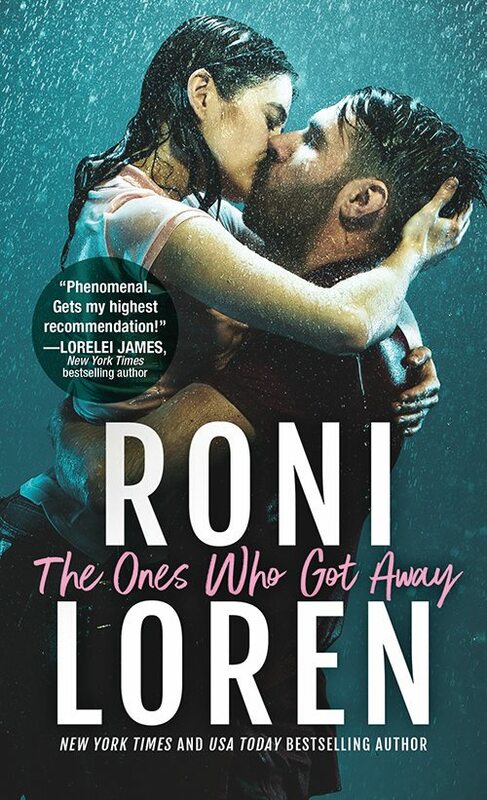 Then I started reading the reviews on Amazon and saw that a few reviewers gave the book one star solely on the price (which of course, should not be part of a review) and arguments amongst reviewers ensued. Many made good points and this got me to thinking. We'll pay that price to go see a movie, to go eat a lackluster meal at Applebee's, we'll spend five bucks on a cup of coffee that takes minutes to make and even fewer minutes to consume. But we'll balk at paying that price for a 1000-page novel by a talented author who probably spent months to years writing and researching for it? AND that book will give us not minutes, but hours, days, of pleasure, of getting lost in a world, of rich entertainment. THAT isn't worth the cost of a delivery pizza and some soda? We've lost perspective on what the value of a good book is, of art. Part of it is because we just live in a discounted/free/cheap focused world. We're the Walmart generation. Who cares if children work 18 hours days in impoverished countries and sleep under their sewing machines to make this shirt? It's only three dollars! Part of it is the economy and we're all just watching every penny. But it seems we take stands on some things but then blindly spend money in other places. And another piece of the equation is the recent self-pubbing boom where everyone is offering full-length ebooks for free, 99 cents, or on the "high" end, $2.99. Now, a small price for a short story or a short novella makes sense to me. But for full length novels? Yes, those prices have made a few millionaires, but they also create a slanted view of what a book is worth. And honestly, my perception of those books is often lower. 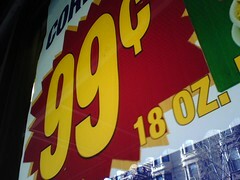 It's not a conscious thing but when my mind sees 99 cents it automatically makes me think of dollar store quality. I may download one on occasion, especially if it's a "free" thing, but getting around to reading them--meh, I don't get so excited about it. The only ones I get excited about is if it's a promotion and I'm already a fan of the author and know I enjoy their stories. I think it was Dr. Phil who used to say "you teach people how to treat you." Well, I think we're teaching people what we're worth. Authors are undervaluing themselves and their books. Something that takes you six months or a year to write, shouldn't be able to be had for a buck. It shouldn't be the same price as the Christmas pencils in the dollar bin at Target. "Kindle readers are tired of $0.99 cheapies. The shine is off the new toy, people have stopped loading their Kindles up with freebies and cheapies, and have started getting more discerning about what they download. Many Kindle readers are starting to shy away from the $0.99 price point because they’ve read some stinkers and don’t want to travel down that road again. What was once a huge draw for Kindle readers—oooh, look, cheap books for my new toy!—has now become the opposite." So I'm not going to stress about the price of the Stephen King book anymore. I can afford the twenty dollars. I'll just get that instead of the new pajama pants I had in my cart. And if I didn't want to spend the money, I could get it at the library. Or I could wait until it comes out in paperback. That's how books work. So how about you? What are your thoughts on book prices? Should books cost the same amount as a Snickers bar? What do you spend money on mindlessly that costs the same as a good book? What do you think when you see the 99 cent price point--does it color your idea of its quality before reading? Do you think people will get burnt out on the cheap ebook thing because there is so much bad stuff to sift through to find the good ones?